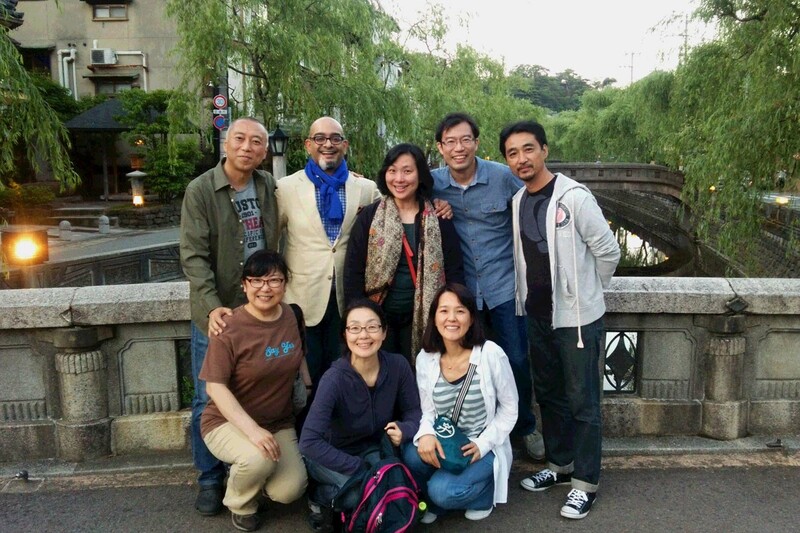 Joint Artistic Directors Claire Wong and Huzir Sulaiman spent three weeks in Japan as part of the Kinosaki International Arts Center (KIAC) Artist in Residence Program 2016. 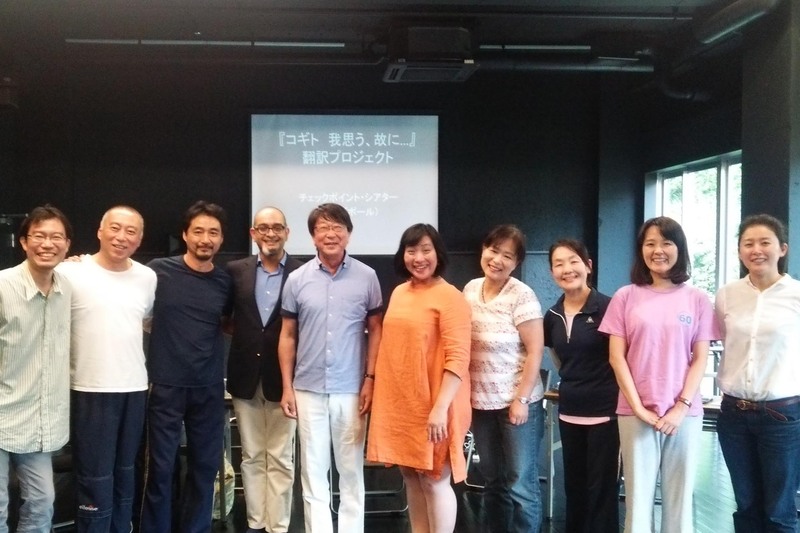 They worked with translator Dr. Ken Takiguchi, director Doppo Narita, and a team of actors (Ichiro Nakayama, Noriko Kito and Naoko Kuboniwa) to translate Huzir’s Cogito from English to Japanese. 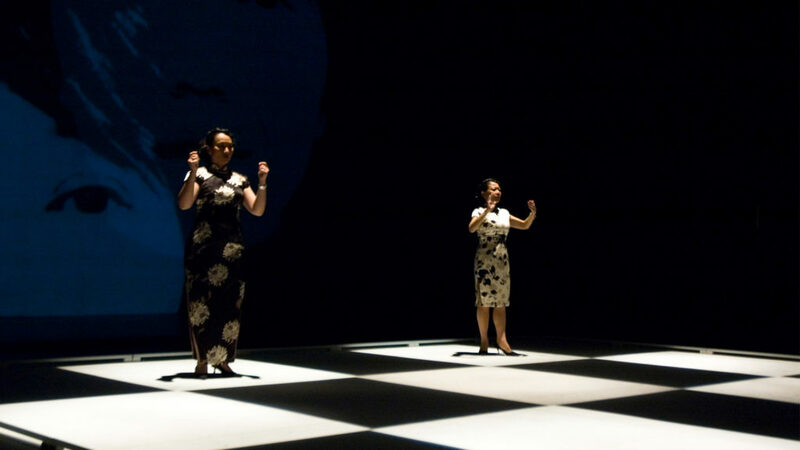 Paying close attention to the specific context of Japanese language and culture, they built a shared understanding of the play and worked on the floor to bring out its complexities and nuances. 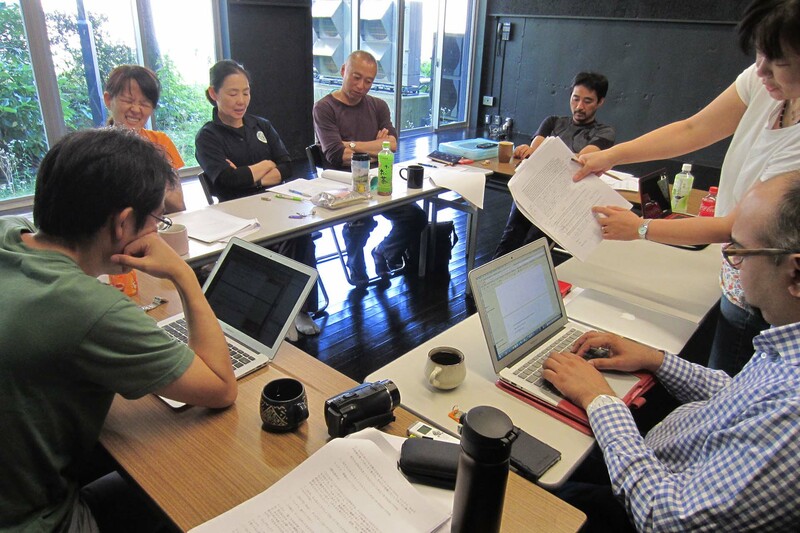 This workshop was a follow-up to Checkpoint Theatre’s Cogito Translation Workshop in Tokyo in 2012 and 2013, where selected scenes of the play were explored and translated. 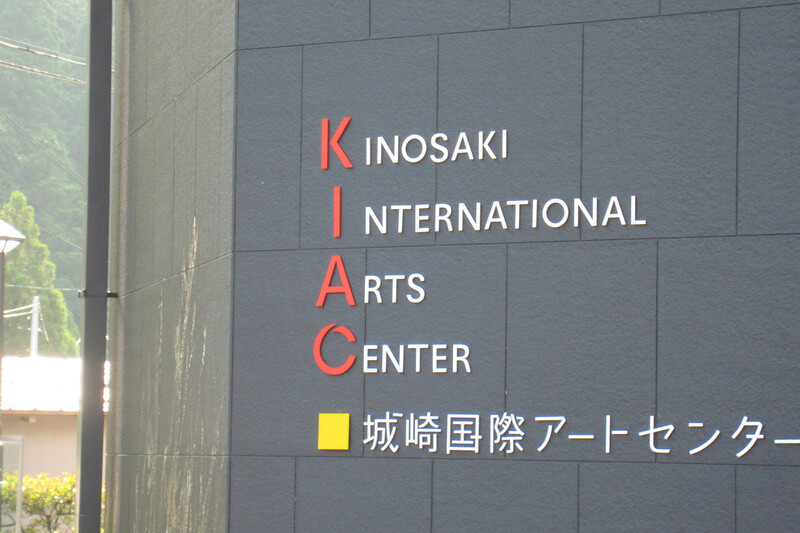 The team conducted two well-received sharing sessions with the public at KIAC, which included an open workshop, readings of translated excerpts, and a dialogue session with a responsive audience. Checkpoint Theatre will return to KIAC in February 2017 for a second rehearsal process, which will conclude in a lecture-performance of Cogito. Read more about the process in “Making Sure Singapore isn’t Lost in Translation”, penned by Huzir for The Straits Times. 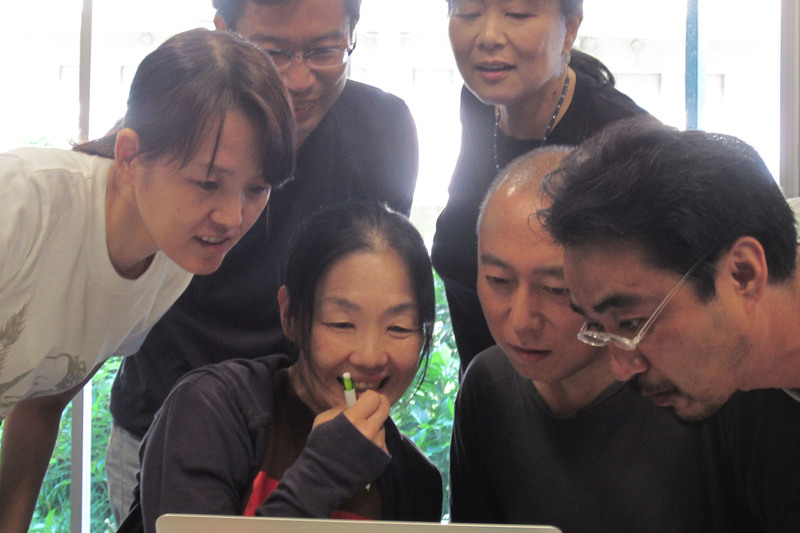 This project is supported by Japan Foundation Asia Center and Singapore International Foundation.